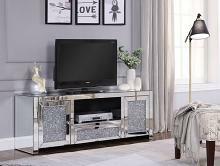 Our Living room furniture category has a wide selection of Living room furniture and accessories ranging from small accent side table to large sectional sofas and Multi piece TV STands. 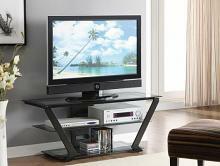 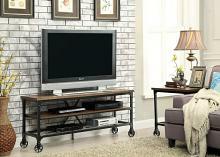 We carry a wide selection of TV STands and that vary in size shape and color , these come with some storage areas and some come with open shelves for your media units. 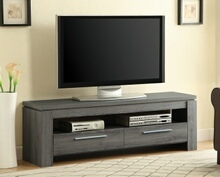 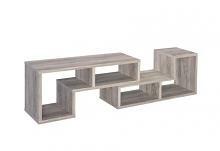 We carry a wide variety of TV STands that come in a variety of finishes like Cherry, Oak, Walnut , White wash, Black, White, Mahogany, Espresso . 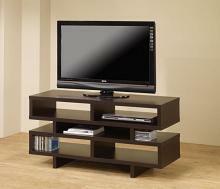 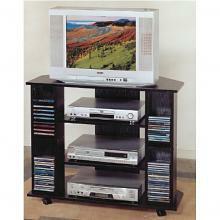 TV STands can be used in the bedroom at the foot of the bed which elevates the height of the TV for easy viewing in the room or can be used in a living room or den when you want a small unit than the large entertainment wall units. 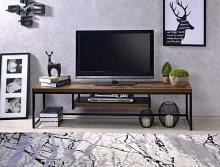 Our living room accessories come in a variety of different items from Small accents tables, Chair side end tables, complete coffee table sets, entry and console tables, ottomans and ottomans with storage. 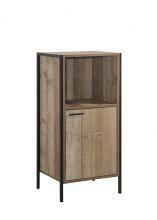 If you do not see the item you want listed here individually , please find it in our Dining room sets and e-mail us with the sets item number and we will gladly give you an individual price per item.